YOU GOTTA TASTE JOLLIBEE BISTEK BURGER STEAK! If you are craving for the distinctly savory flavors of the Pinoy favorite Bistek Tagalog— then Jollibee, the country’s number one fast-food brand has you covered with its latest offering: the all-newBistek Burger Steak! 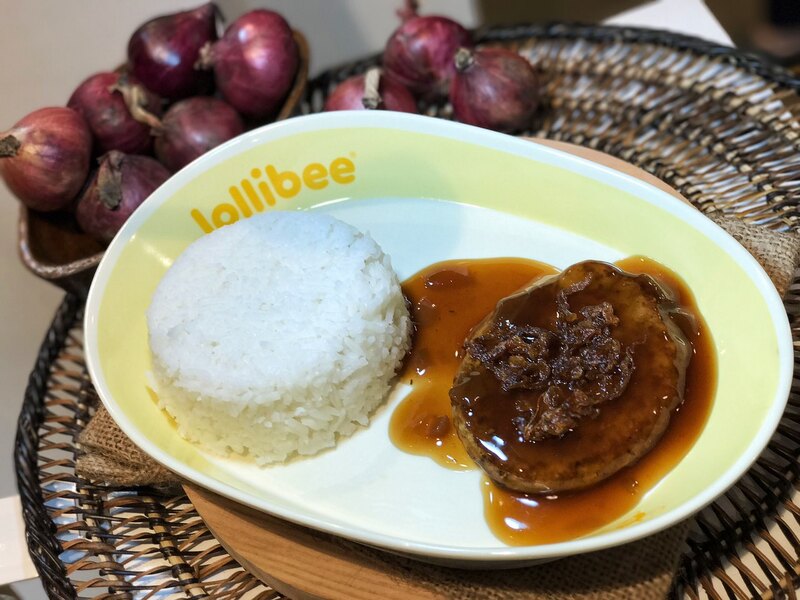 Jollibee’s new Jollibee Bistek Burger Steak latest rice meal variant is the latest rice meal variant is that is sure to be your newest go-to! This savory-sour twist to a classic Jollibee favorite evokes all the deliciousness of Bistek Tagalog with the 100% pure beefy goodness of a Burger Steak patty, a generous serving of sauce with just the right sourness, and fried onion toppings. 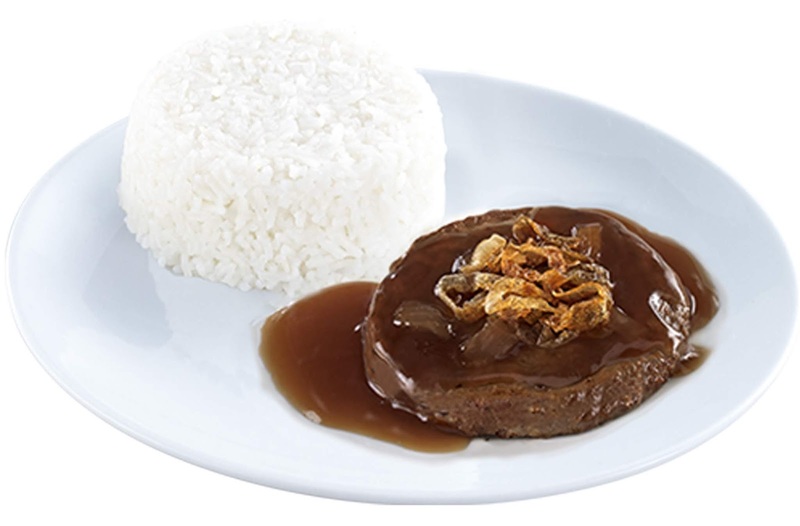 Indulge in the Bistek Burger Steak with a serving of steamed white rice and you’ve got a delightful, Bistek-Sarap, Beefy-Linamnam Ulam that will hit all the right spots. The Bistek Burger Steak will be available for dine-in, take-out, delivery, and drive-thru in all Jollibee stores nationwide starting July 23, 2018 for only PHP 55.00* for the one-piece Solo meal. For more information on Jollibee’s latest products and promos, like Jollibee Philippines on Facebook and follow @Jollibee on Instagram and Twitter. *Prices may vary across different locations; delivery charge not included. IS VIVO INTRODUCING A NEW SCREEN DESIGN? PAWNING 101: OKAY BA MAGSANGLA? IS VIVO PREPARING FOR A NEW SMARTPHONE? LAZADA WILD WEDNESDAY FLASH SALE!